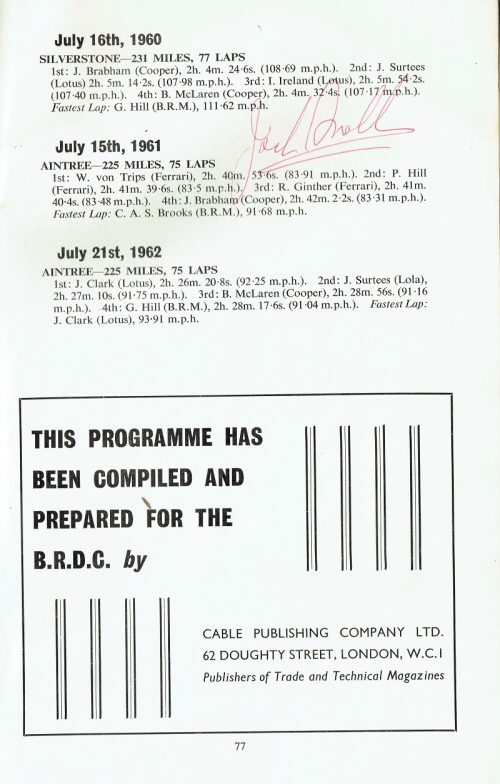 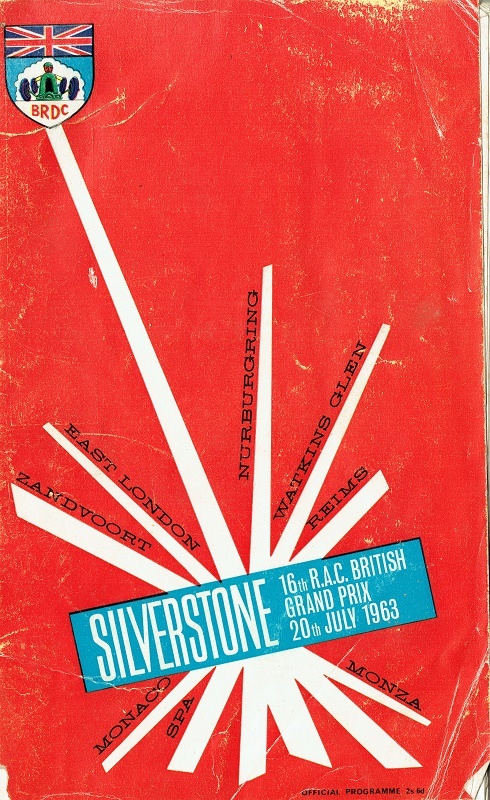 British Grand Prix Programme from 1963. 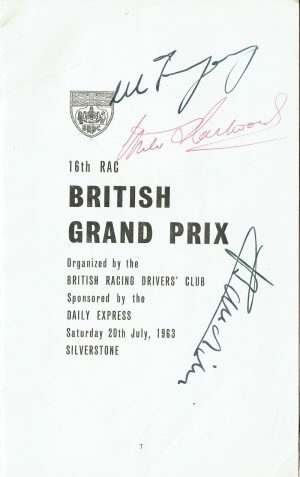 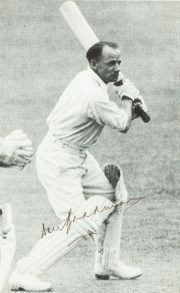 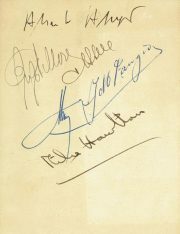 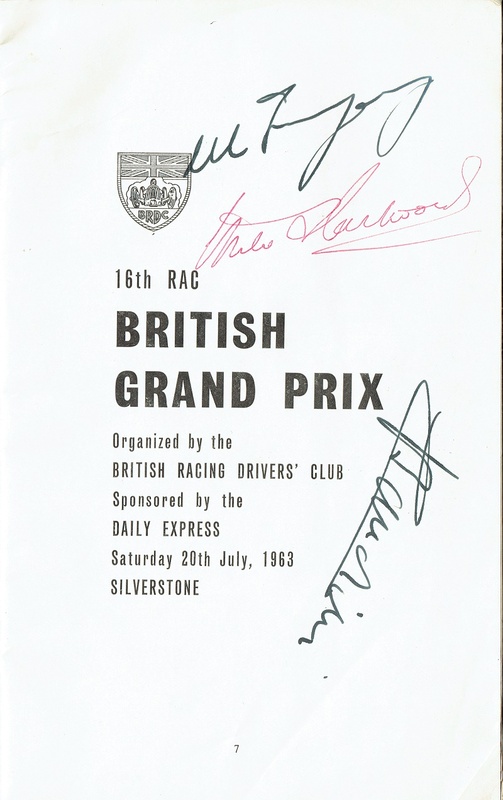 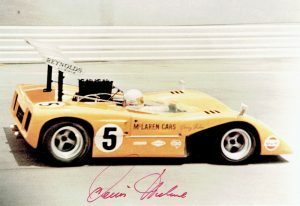 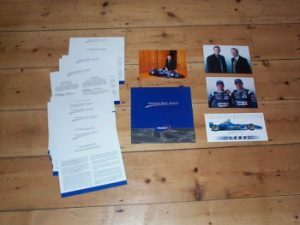 Signed inside on the same age by Lorenzo Bandini (1935 – 67) Masten Gregory (1932 – 85) and Mike Hailwood (1940 – 81) and on another page by Jack Brabham (1926 – 2004). The programme is complete.